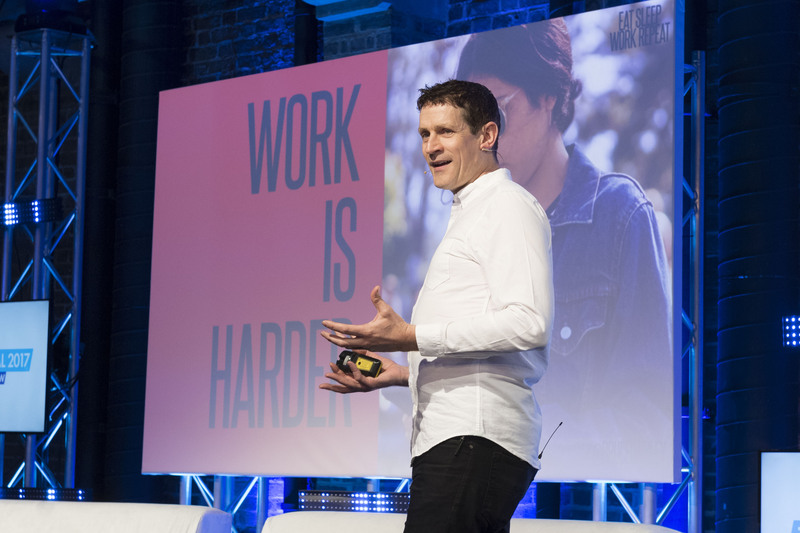 Eat Sleep Work Repeat is a podcast from Bruce Daisley. My day job is at Twitter in London. The podcast focusses on evidence based exploration of improving work culture – proof over opinion. If you want to suggest a guest or if you want to share an opinion – drop me a line. Speaking, potential guests, book requests – get in touch here.